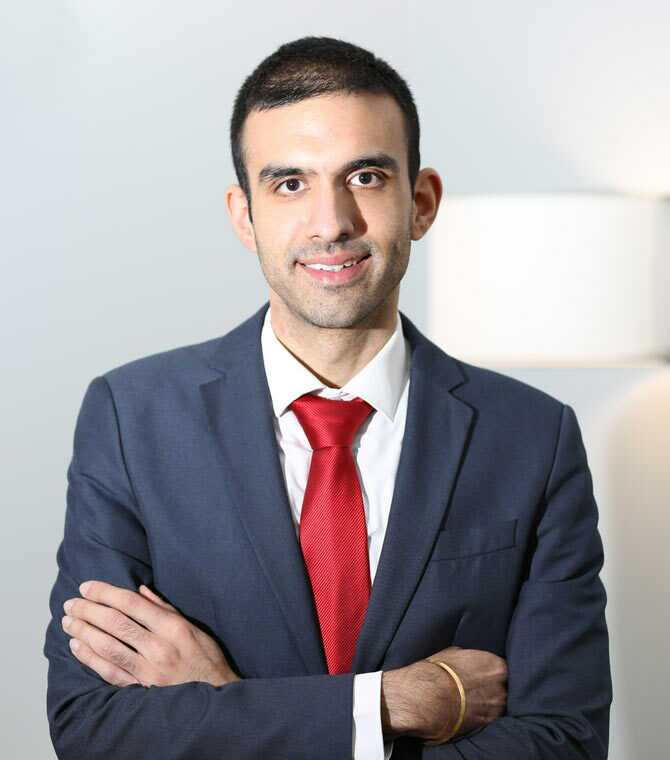 Inderjit is a Trainee Solicitor of Ashton Ross Law and currently undertakes four distinct areas of law, namely commercial/residential property, family, immigration and civil litigation. Prior to joining Ashton Ross Law, Inderjit acted on behalf of commercial entities, local authorities and private individuals where he acquired extensive experience advising clients on a wide range of litigious disputes including the sale of goods transactions and high value debt recovery matters. He adopts a commercial approach to every case and aims to ensure that disputes are resolved in a cost effective and timely manner. This includes utilising alternative dispute resolution methods such as mediation where applicable. Inderjit has also appeared and advocated before multiple County Courts for his clients in matters of setting aside judgments and obtaining final charging orders. He also has a successful track record of challenging decisions of public bodies such as the Home Office and has recently opposed the suspension/revocation of a large company’s Tier 2 Sponsor License. Whilst undertaking his Civil Litigation seat, Inderjit has advised clients on challenging the legality of seizures conducted by Border Force which can subsequently result in issuing condemnation and/or restoration proceedings before the Magistrates Court and Tax Tribunal. With regards to his immigration seat, he specialises in Judicial Review matters – from drafting pre-action correspondence to issuing proceedings and preparing for hearings accordingly. Where appropriate, he can also make arrangement to prepare emergency injunctions and bail applications in order to prevent the removal and enable the release of detainees. 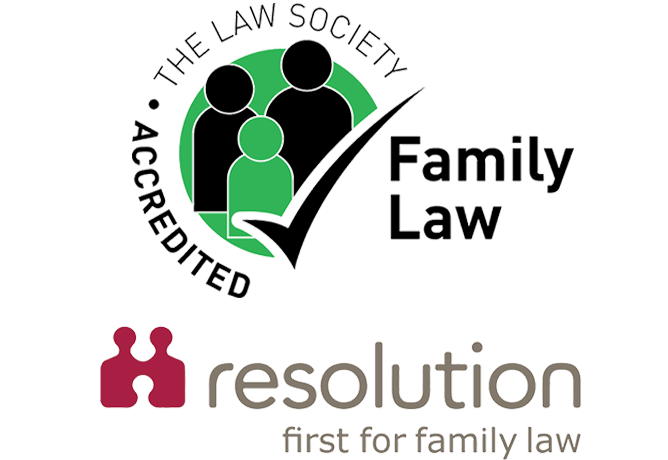 Inderjit also assists the family law department in the preparation and issuance of divorce petitions. As Inderjit is keen on enhancing his advocacy skills, he also intends on completing the Higher Rights of Audience course which would enable him to advocate and represent his clients in all Courts across England and Wales.